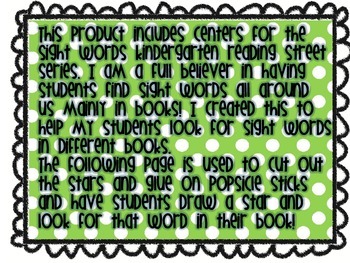 I created this product because I wanted to start making my kids recognize sight words in other books besides our readers so with this you can have your students looking for them in books too! 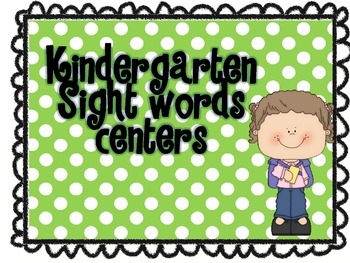 There are sight words that you can glue to popsicle sticks and have the students draw a word and look for it in a book then complete the recording sheet. There is also a dice to roll and different types of recording sheets available! If you like this produce please leave feedback and a good rating!